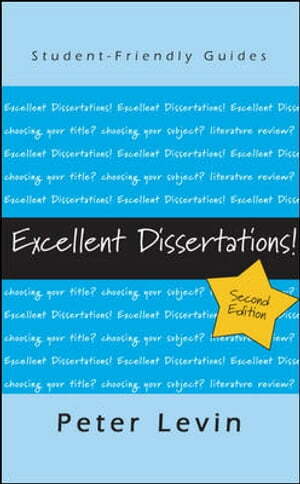 Collins Booksellers - Excellent Dissertations! by Peter Levin, 9780335238637. Buy this book online. This is a must for every student with a dissertation to do. It is a lively, concise, and to-the-point guide, which will steer you through the entire process.